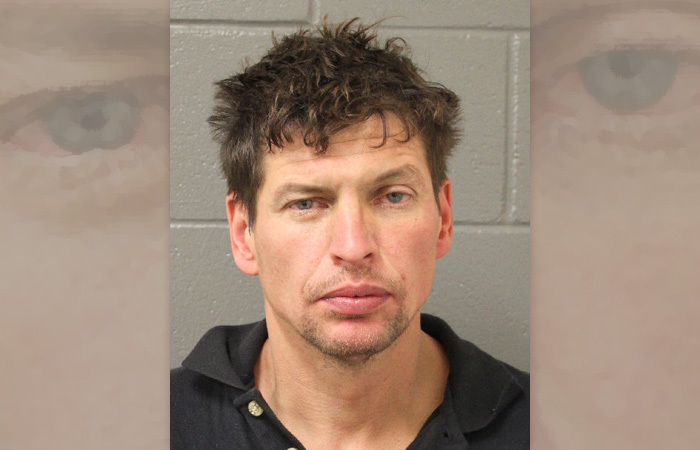 37-year-old Joshua Bert Ross of Richer, Manitoba. RCMP noted that Joshua Ross is believed to be traveling in a 1994, greyish coloured Chevy Silverado pickup truck. RCMP report that Joshua Ross has been in contact with family members and is fine.